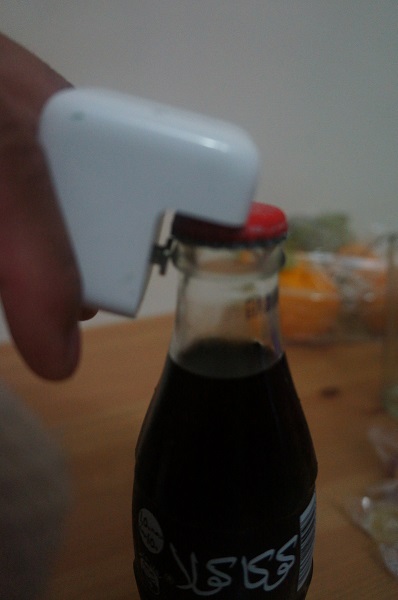 How to Open a Bottle using your Iphone? 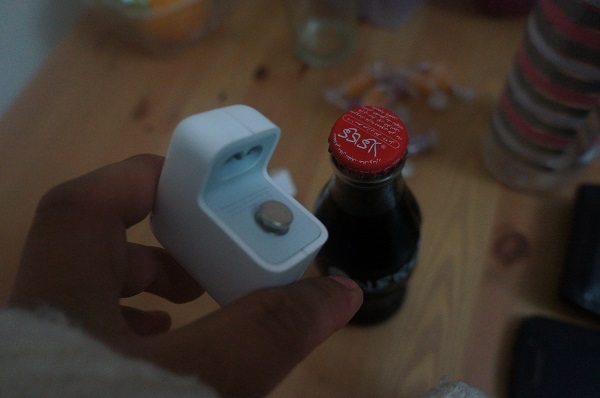 Some genius figured out that you can use your iPhone charger... to Open the Bottle of Beer or Soft drink! 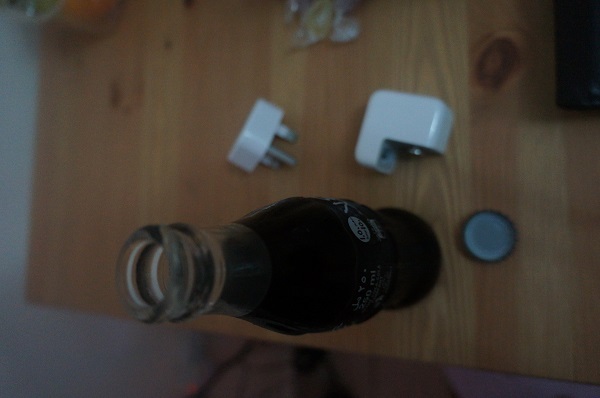 Re: How to Open a Bottle using your Iphone? Will Indeed..! 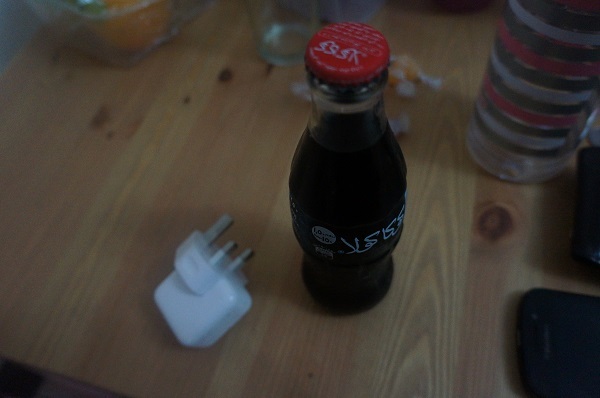 it's cool..gonna use this sometimes...hahah!! !